Everyone wants to test themselves against other people and see how they stack up. 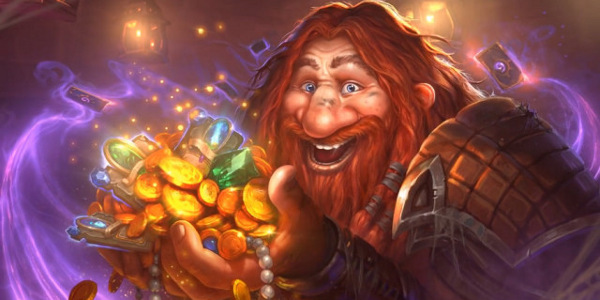 Hearthstone offers Ranked play in both Wild and Standard mode. Aside from getting your name up on the leader boards, the Ranked play also rewards players depending on the highest rank you attained for that month. Reaching rank and higher 20 awards you the featured card back for that month, and also a Gold Common card. Reaching grade 15 rewards you with 1 Gold common and a Gold rare card. Rewards for reaching rank 10 is 2 Gold commons and 1 Gold rare. Reaching division 5 awards you with 1 Gold Epic and 2 Gold commons and reaching the Legend awards you with a special Legend card back, 3 Gold commons and 1 Gold epic. All other ranks beside Legend get various amounts of Arcane Dust too that can be used for crafting cards. Now, initially, you start out at Rank 25 which is the lowest grade. It is very easy to attain rank 20 even with a basic starter deck that the game provides you as you do not lose stars whenever you lose between divisions 25-21. It is also easier to go up from these as you would only need to win 3 times to go up a step on the ladder. Winning 3 matches in a row also grant you a bonus star for having a winning streak. If you win 7 games in a row, it will get you from 25 to 20 in a jiffy, even with a basic pack as 90% players on these levels have the same deck as you. Now that you are in 20, you already are guaranteed to earn the cardback and a reward card at the end of the month. If you want to push on to get better rewards, going from 20 to 15 is a little bit harder as the star requirements go up from 2 to 3. Getting win streaks is still your best friend as it can catapult you through the ranks quicker. On this level, you will start seeing a lot of Aggro decks as the best way to level up is by using them. Basic packs will only get you so far until you face an aggro deck like Face Hunters or Pirate Warriors and end the game for you in 6 turns or less. 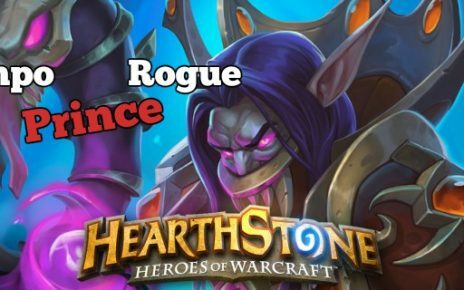 If you are a newbie, I would recommend building a Face Hunter deck as it is fairly cheap, only costing around 880 Arcane Dust but is very effective. With this pack, you can push on towards rank 15 easily if your matches line up perfectly. If you reach 15 and onwards, congratulations! Technically you are already better than half of the players in Hearthstone when you are at this level. You will be seeing no more basic decks. All you will be seeing are Tier 2 to Tier 3 meta packs. You should not worry though as the Face Hunter you built previously, which although is a budget pack, is a very strong Tier 2 deck. The star requirements for moving up a level though is a little bit higher at 4 and getting a 3 game winning streak does not move you up a level if you are starting with zero stars. Consistently hitting 4 to 5 game streaks is crucial to moving up a level thus that is what you should aim for. With that said, it is hard but very attainable still. 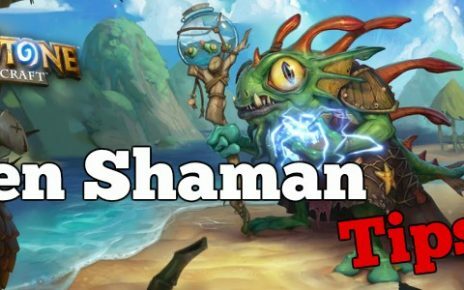 You would need to learn how to play tactically since your opponents at this level will most likely consist of veteran players since this is the better half of the Hearthstone community. 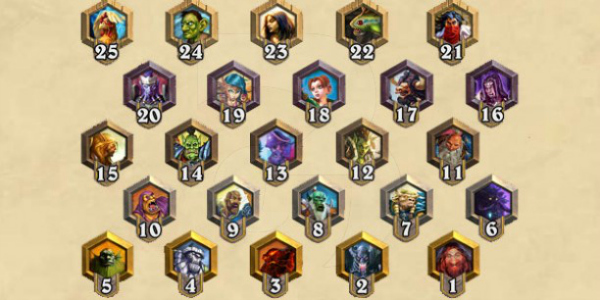 Getting to ranks 10 to 6 puts you around the top 20% of the players in Hearthstone. This will be way different from grades 11 and below because of a lot of things. First, the star requirement bumps up to 5, so a 5 win streak will only move you up one place on the ladder compared to 2 if you are in 11 to 15 or 3 if you are in 16 – 20. Getting consistent 6-8 win streaks ensures your progress into the higher levels. Second thing, gone are the Tier 3 decks from this bracket. You will be seeing high Tier 2’s and Tier 1’s in this division. It will also be a plethora of types of packs too as you will be seeing a full range of control and aggro decks like you have never seen. It will also feature some ridiculously strong meme decks like Trump’s Big Druid or his Exodia Mage being played at this level. Most of your opponents will be very strong players as this is the middle ground. If you happen to be around in 10 to 6 first and second week of the month, chances are you will mostly be playing against professionals, YouTubers and streamers. If you are on their during the last two weeks of the given month, your opponents will be a little bit easier as the pros have already reached Legend or battling it out at ranks 5 to 1 at that point. For you to advance through this division, you would need to have at least multiple choices of decks from different classes as you cannot be a one trick pony in here. I suggest building a Pirate Warrior, a Shaman Control and a Token Druid or Shaman at this point to have choices against other people. Now, if you happen to be lucky and advance to rank 5, give yourself a pat on the back and congratulate yourself for getting here is considered as an accomplishment. Being here puts you at the top 1% of the players and advancing from this stage is a very tall mountain to climb. The star requirements in this division is the same as the previous division, which is at 5 stars, and there are only 25 stars separating you from 5 to the Legend status. There is one little caveat though, it is considerably harder to advance. Why? First thing, you will not get any win streak bonuses anymore. That means you have to win 6 times to advance a single position. This is also not easily done as you will be facing top tier lists on this level. In here, you will be seeing more of the insane Control Pallies, Miracle Rogues, Freeze Mages and Quest Warriors. Playing aggro still has some merits as I even have success using Face Hunter here but it is a tough deal. In my opinion, this division has more to do with grinding the wins out since the opponents that you would meet here would be the top class players in the game. 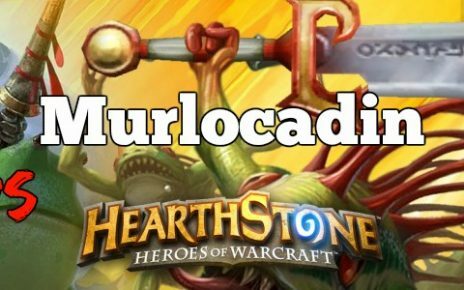 Legend status has the creme de la creme of all the players in Hearthstone. Only 0.5% ever get here and getting here multiple times means you are a very good player. Most professionals always strive to be in the Top 100 by the end of the month as it awards the highest HCT points for pro gaming. If you are in Legend, there is no more win streak bonuses and gone are the star requirements too. You will have to defeat higher ranked legend players like you to go up the ladder. Legend has a modified ELO system that grades players by wins and losses and from there you can increase or decrease your placement in the ladder. At the end of the month, after all the rewards are given out, you will also be awarded bonus stars depending on the highest level you reach. If you hit Legend, you will be guaranteed to start at position 16 instead of 25 giving you a head start on all the others, thus reaching higher positions is a must if you are a competitive player. Thanks if you stuck around till the end of the article, see you guys next time and good luck! New Hearthstone Patch: Goodbye Fiery War Axe!